Dicework I. 2008. 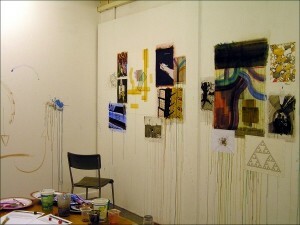 Installation view: MFA Degree Show. 2008. The University of Reading, Reading, UK. This entry was posted in Dicework I and tagged art, chance, dice, game, installation, performance, procedure, process, rules, text, view. Bookmark the permalink.